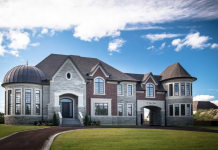 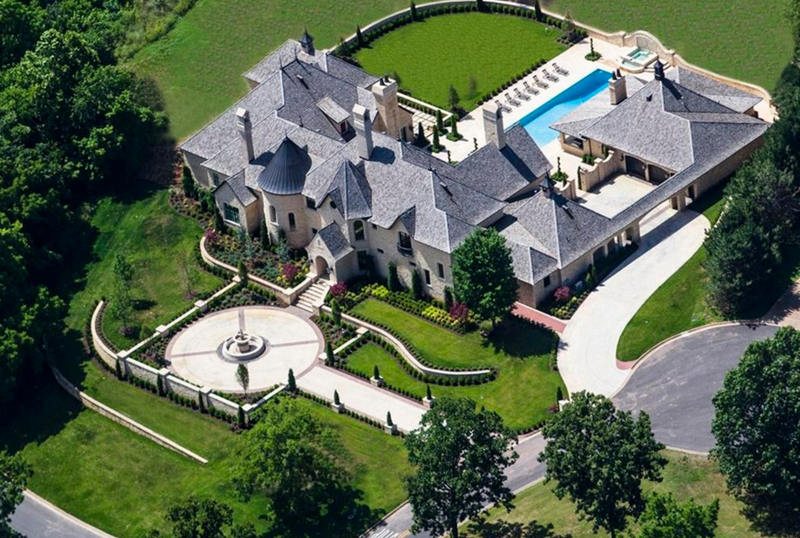 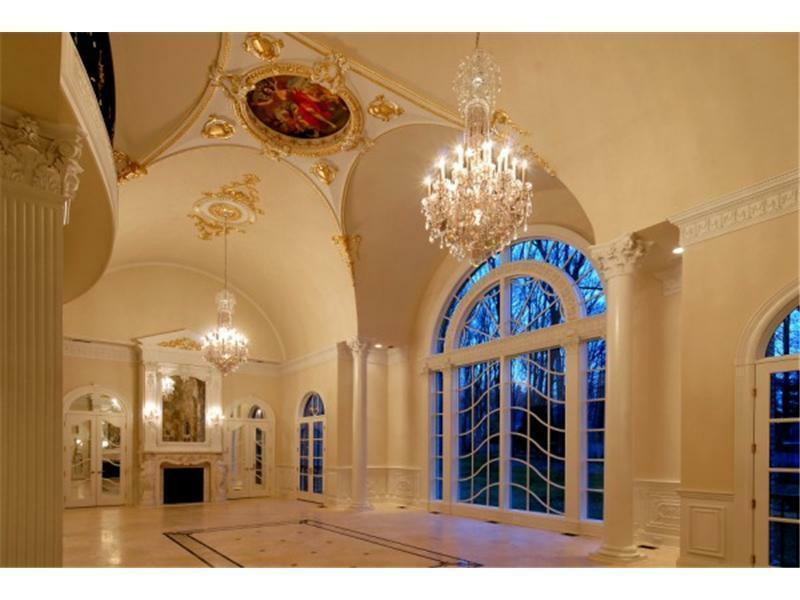 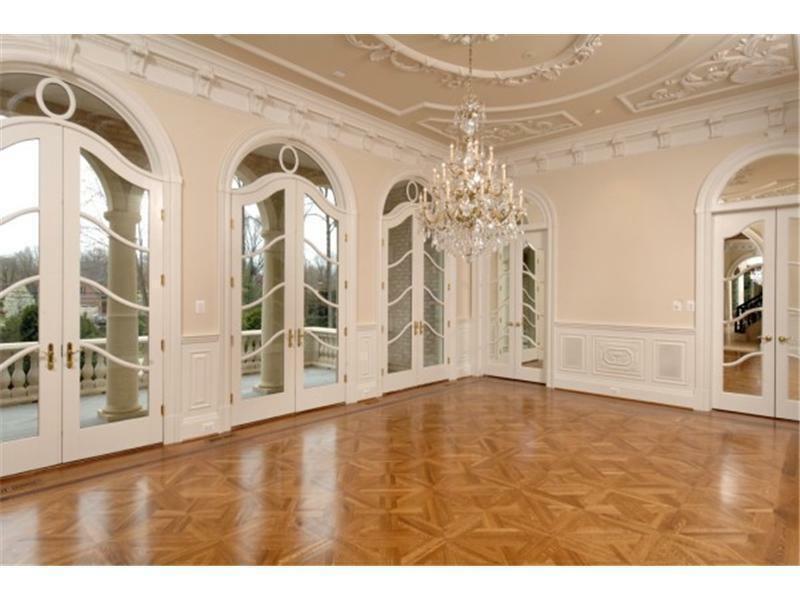 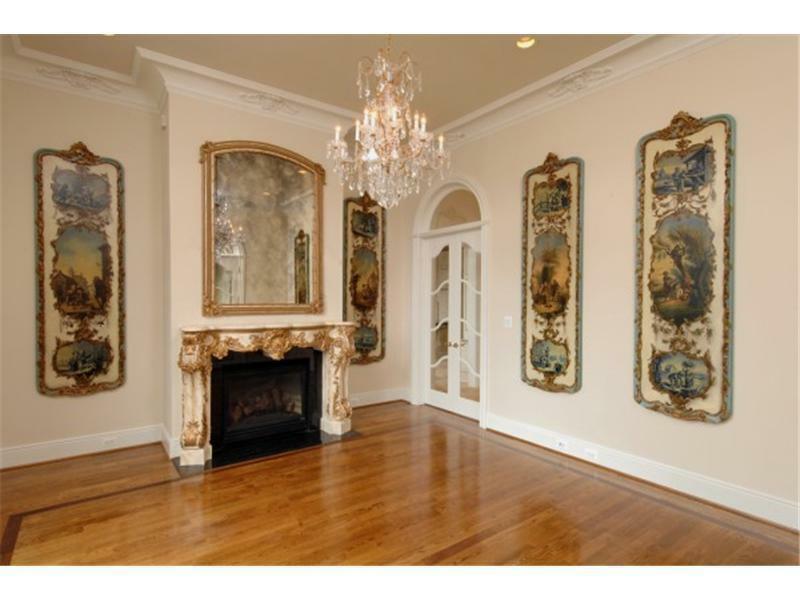 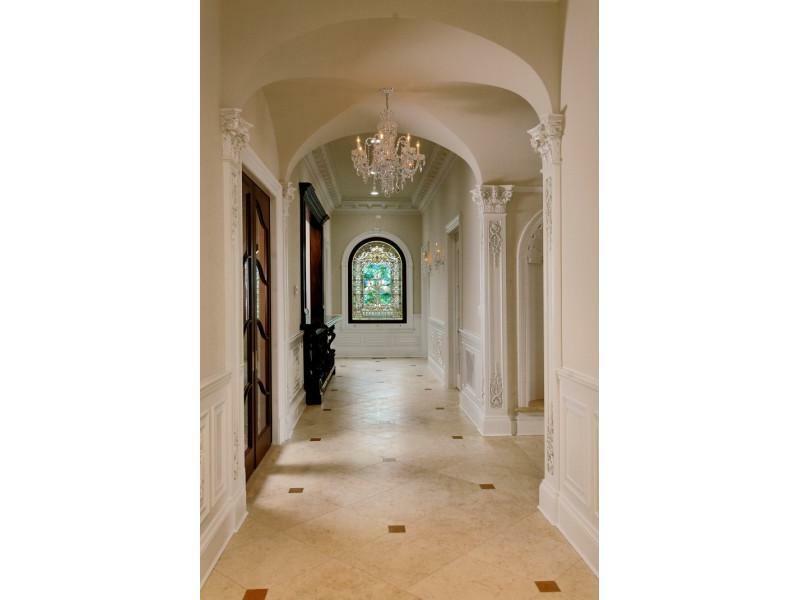 This Neo-Renaissance style chateau is spread out over 25,000 square feet of grand living space. 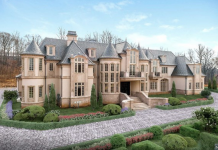 It includes 8 bedrooms and 8 full and 3 half baths. 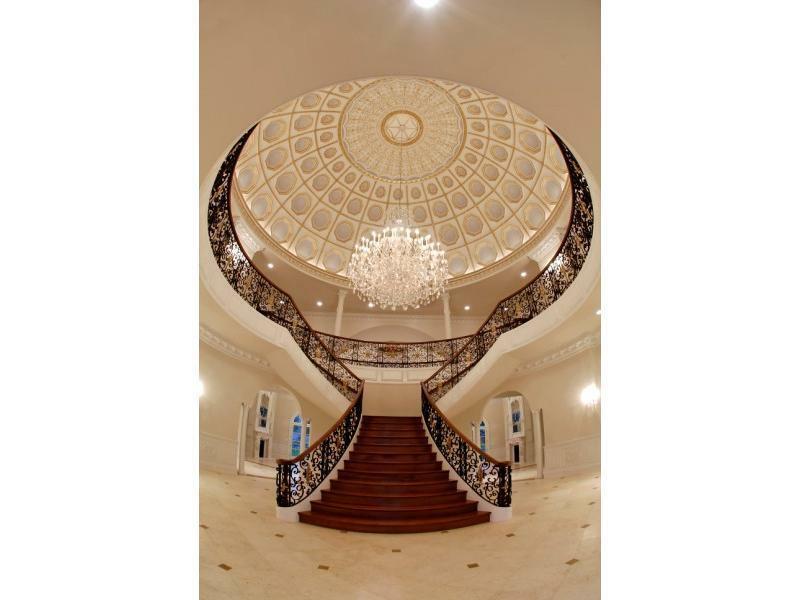 The magnificent centerpiece of this home is the 34 ft. high ceilings in the grand foyer which include a coffered dome with gold leaf, a crystal chandelier, and a staircase with a hand carved wrought balustrade. 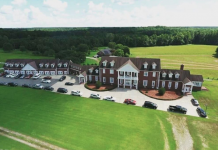 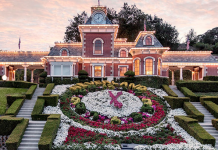 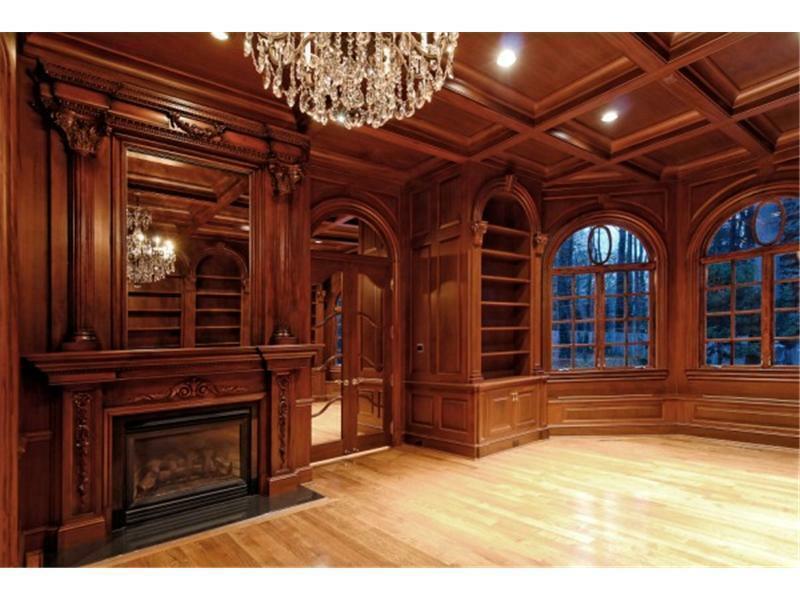 There is also a grand dining room that seats 24, a grand salon with 30 ft. high ceilings, 3+ fireplaces, library, gym, home theater, wine cellar, staff quarters, and a 5+ car garage. 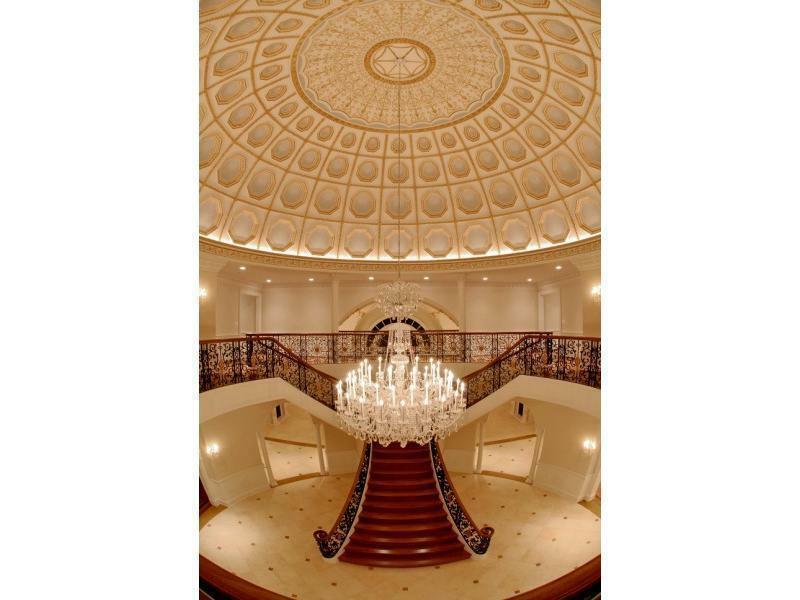 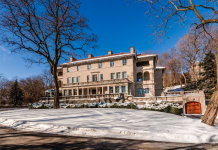 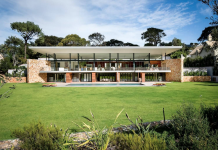 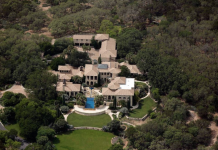 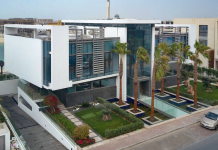 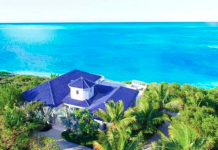 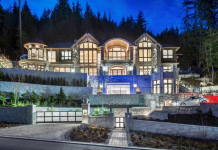 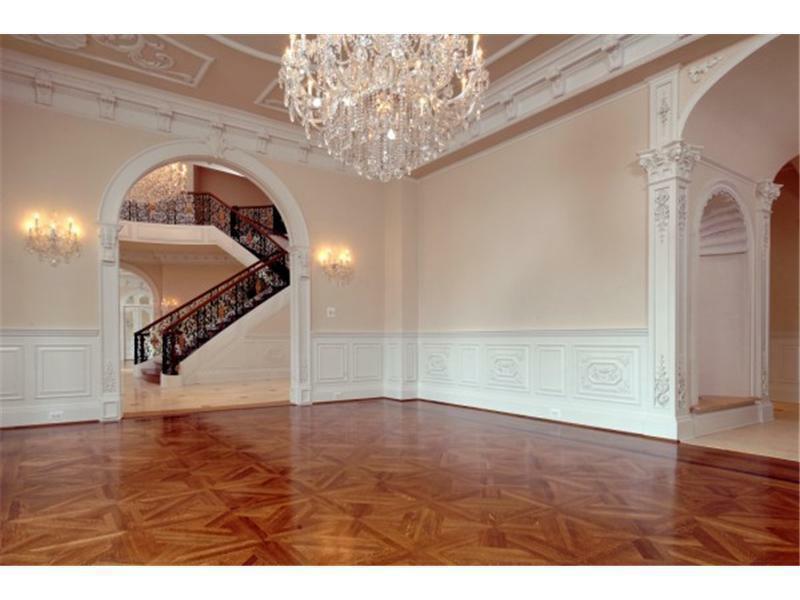 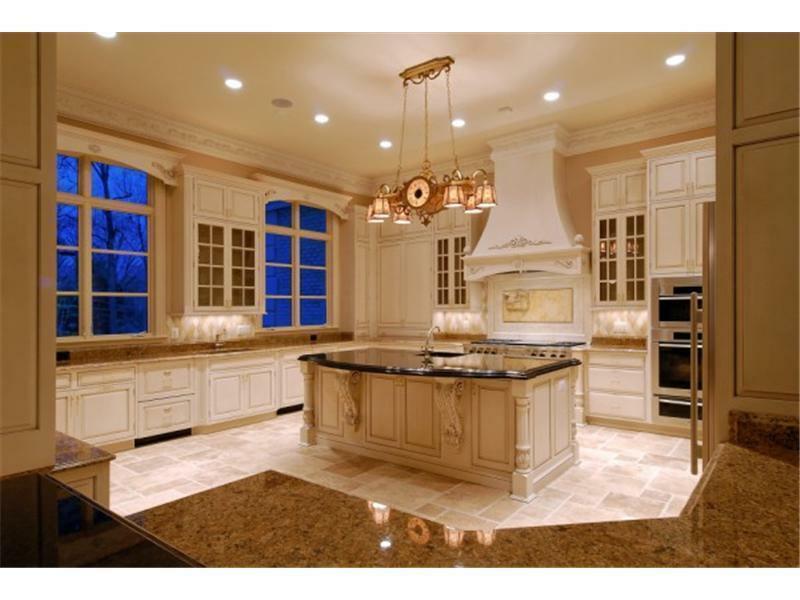 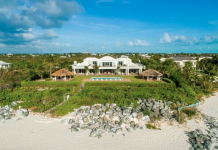 This home is built on a grand scale and perfect for anyone who likes to live large.